Painless Acupuncture offers a great way to get pain relief without surgery or drugs. It’s different from standard acupuncture. Are you ready to find out more? Call Debra or fill out the form here to get a call back to you! Why Accent On Health Wellness For Acupuncture? Treatment for pain from injury or work. Acupuncture for everyday life. 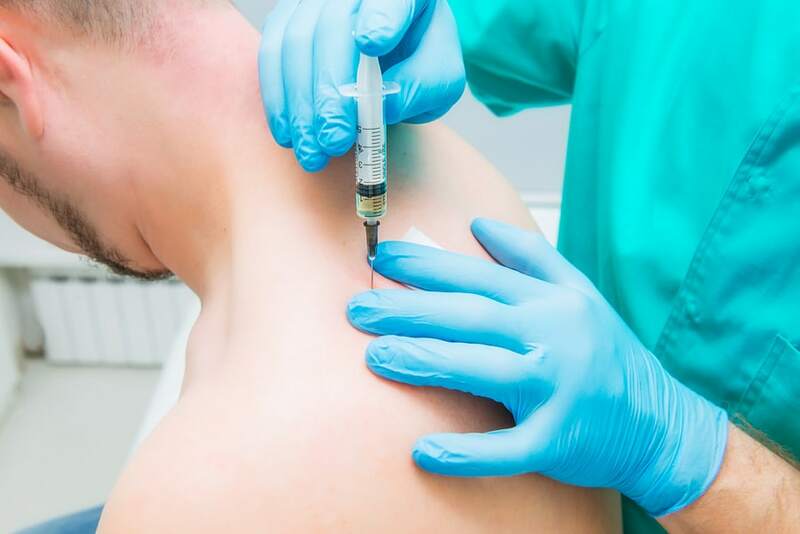 Acupuncture Injection therapy or Prolotherapy. #1 alternative to surgery or pain pills. Let’s Talk About You! Give Me a Call! I’m different. I believe that a quick acupuncture visit doesn’t last or help you get better. When we partner together your visits may include massage, cupping, taping, fitness or food advice. Helping you to reach your goals is my goal in your health care. Whether you’re a cash or insurance patient, I offer you affordable care. If your health insurance does not have acupuncture benefits, don’t give up! 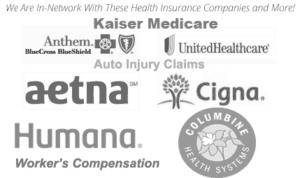 Colorado House Bill 11-1186 allows my office to be in-network with your health insurance. This means you don’t have to have acupuncture benefits to use your co-pay with me. Ask about details when we talk! 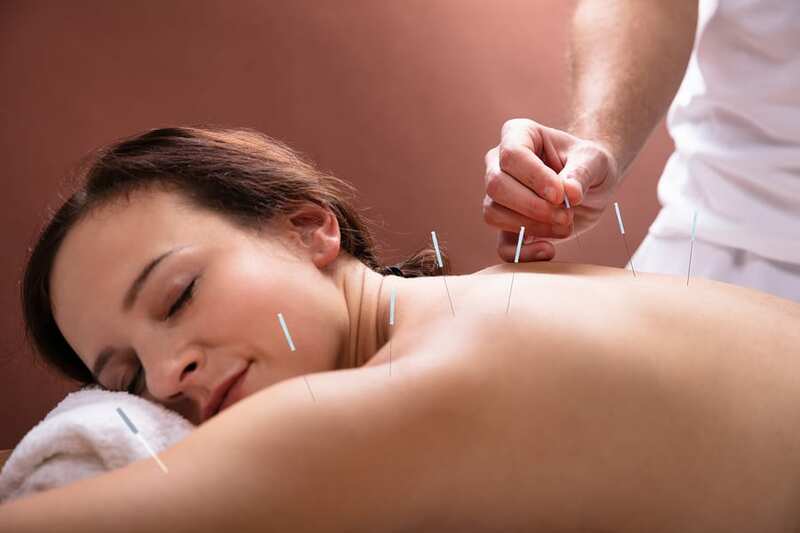 With over fifty different styles of acupuncture, how do you know which one is right for you? I’m just a phone call away, and we can find out if what I do here at Accent On Health Wellness is right for you. Fill Out the Patient Inquiry Form or Call My Office Today!